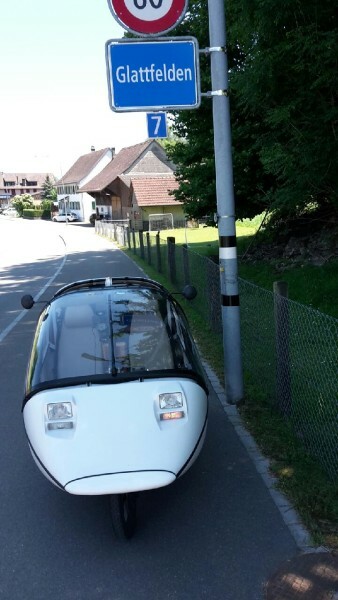 First update for TDB2015: JC picked up TW560 Sunday afternoon and drove to Lörrach without any problems. 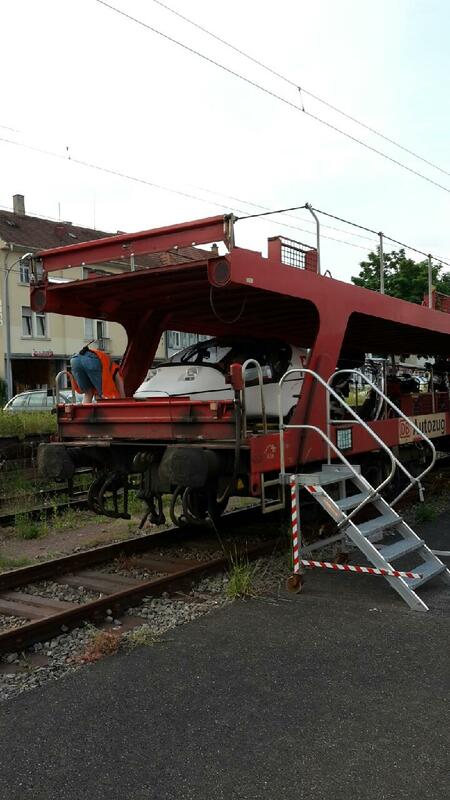 Lörrach > Hamburg: TW560 in pole position! 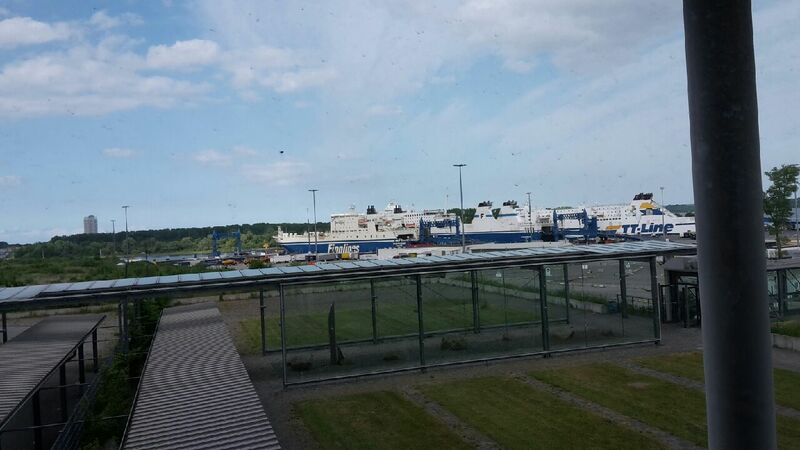 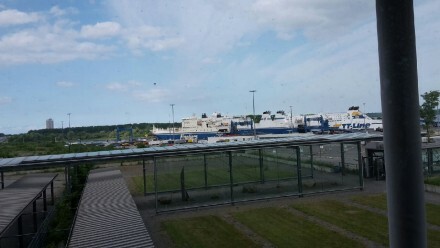 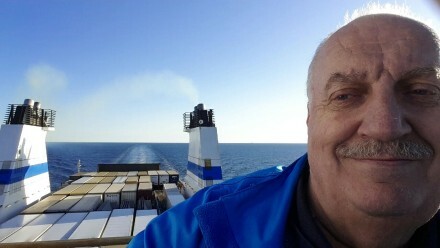 Currently, both TW560 and JC are on a Finnline Ferry to Helsinki – a 29 hour trip. 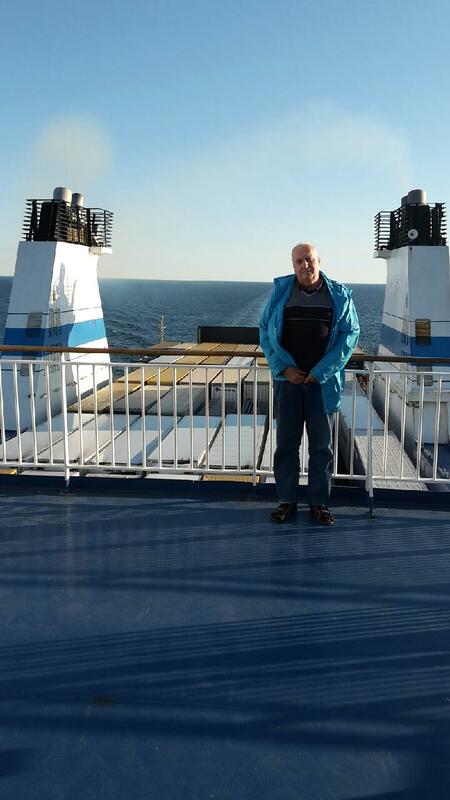 We will meet up on Wednesday evening around 1930 at Tallin Airport, with me arriving from Rome. 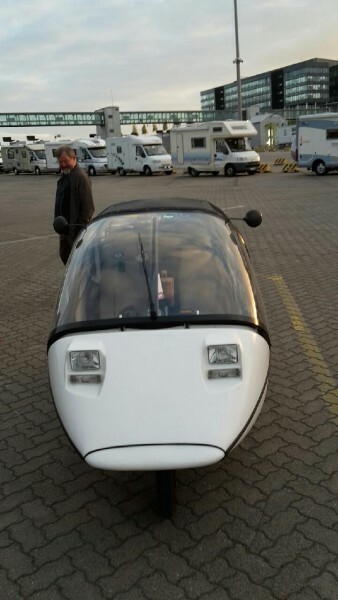 We are really looking forward to our newest TWIKE adventure!